The ocean covers around two thirds of our planet and encompasses a diverse range of habitats, from tropical coral reefs to giant forests made of kelp. Scuba divers travel hundreds of miles across the world to appreciate this vast underwater world and the incredible creatures that call it home. 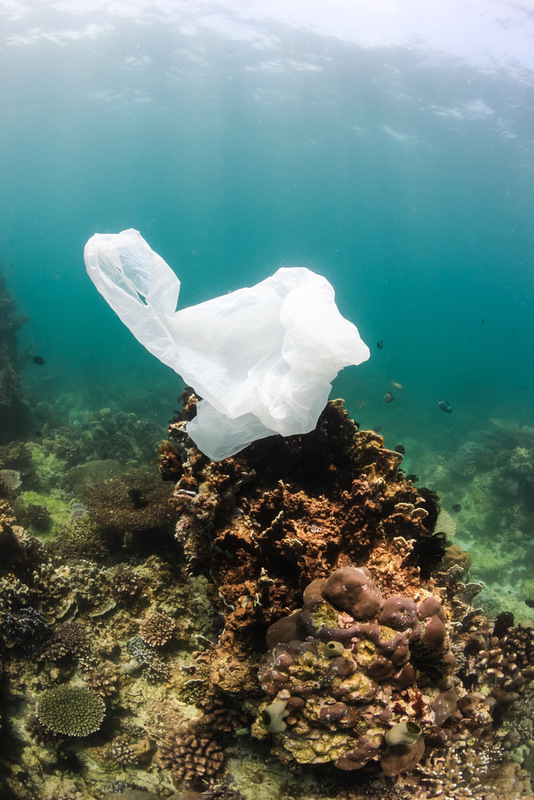 But the risk to this paradise is increasing at an alarming rate as discarded rubbish from the world above is turning once-pristine reefs into trash sites. Project AWARE’s Debris Snapshot showcases almost 90,000 items of rubbish – weighing over 32 tons – that divers removed and reported in 2015 alone. Worse still, it’s a massive danger to marine life. 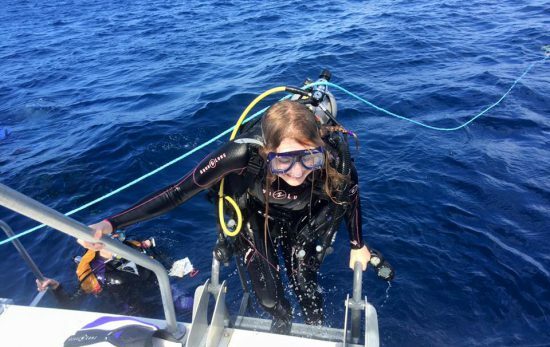 In many cases, divers are able to come to the rescue, but not all are as fortunate; 1,000 creatures were reported injured or killed as a result of marine debris in just one year. What exactly is marine debris? Marine debris is rubbish, trash, litter – items discarded after use by humans and which find their way into the ocean. You can learn more about the Ugly Journey of Our Trash in this video. There’s a wide assortment of debris floating around the ocean, including plastic, cloth, metal, glass, ceramics, rubber, wood, paper and cardboard. Some of the more unusual items found so far include a full set of golf clubs, false teeth and a pogo stick! The sort of trash that’s especially dangerous to marine life includes cans and bottles, discarded fishing nets and carrier bags (mistaken for tasty jellyfish by turtles). It’s also a hazard to people who use the water and costs marine ecosystems billions of dollars each year. When it comes to marine debris, the adage “out of sight, out of mind” has never rang truer. Hidden below the surface, the extent and devastating results of the problem remain invisible to many people. 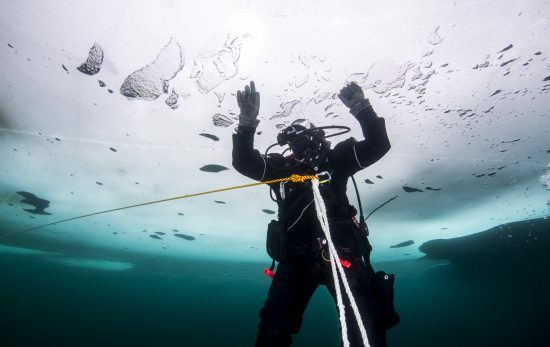 Fortunately, as a diver and ambassador for the ocean planet, you have the ability to make a difference. 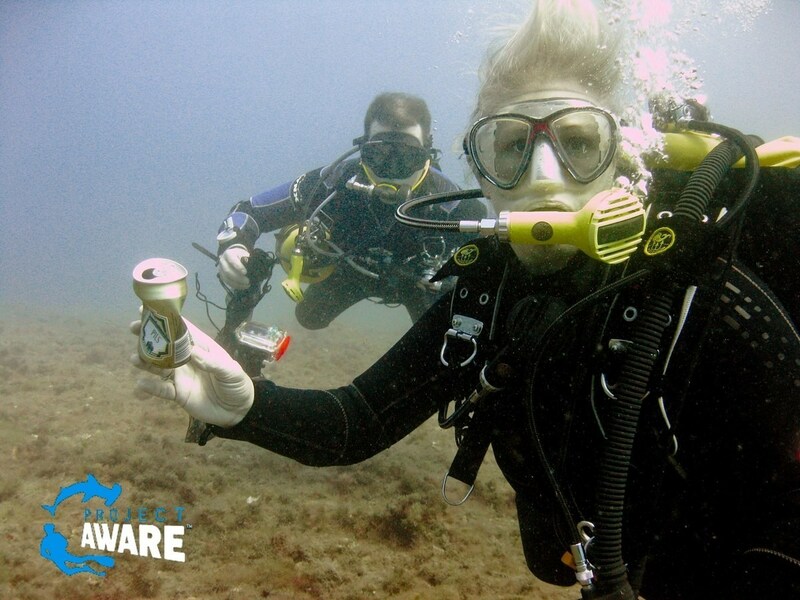 Project AWARE launched Dive Against Debris™ in 2011; today it unites over 21,000 divers in over 60 countries with the common goal of removing and reporting on marine debris. 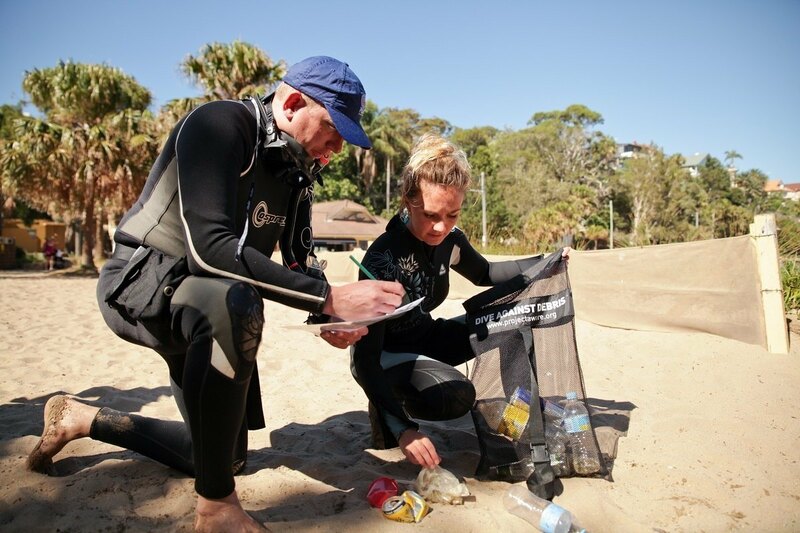 Not only do Dive Against Debris surveys directly improve the quality of local sites, but the data collected helps influence policies and drive change needed to stop trash from reaching the ocean in the first place. 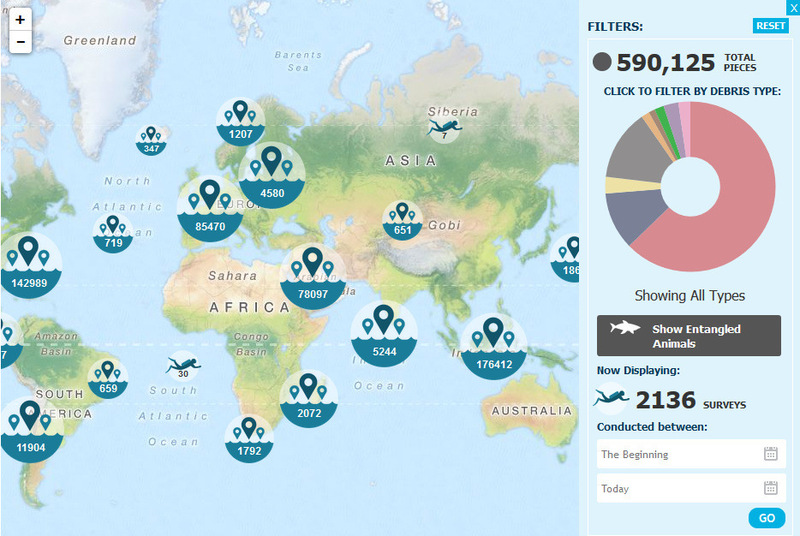 Findings are also visualized on the Dive Against Debris™ Interactive Map to further highlight the quantity and type of marine debris littering our seas. 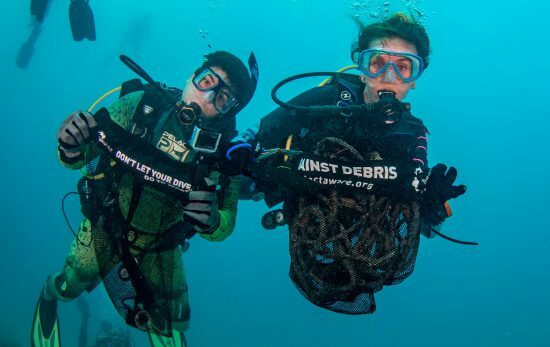 By joining a Dive Against Debris survey, or even starting your own, you can join the movement and take important steps to help protect the ocean that you care about. 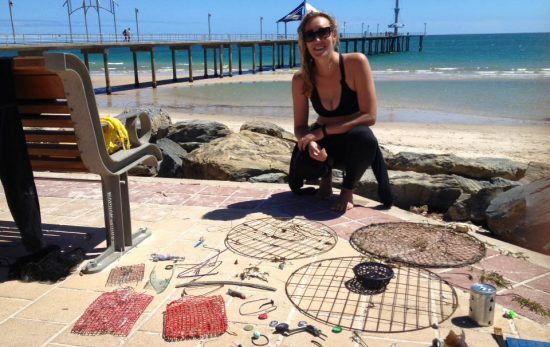 If you’ve never taken part in an underwater clean-up activity before, or want some extra support when it comes to analysing and reporting on your results, then start by downloading the free Dive Against Debris Survey Kit. Recently extended to include 11 languages (English, German, Spanish, French, Italian, Dutch, Portuguese, Korean, Simplified Chinese, Traditional Chinese and Japanese), the Survey Kit is widely accessible and includes a survey guide, data card, marine debris identification guide and surveyor checklist. Ask your local PADI Dive Center or Resort about the course for more information. Get started with Dive Against Debris today! If you’re looking to give your dives added purpose then join the Project AWARE movement today. 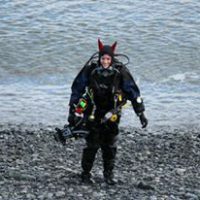 It’s easy to find a dive to take part in – just visit the Action Zone Map on Project AWARE’s website. If there isn’t one nearby, then download the survey kit and start planning your own!